Danner are a US footwear company that have been making boots since 1932. They’re widely known in the States as the US military's go-to brand, and were the first to introduce GORE-TEX and Vibram to the US. Good news UK readers, as they've just launched in Blighty (and Europe). The boot's are hardy, and built to withstand whatever is thrown at them. That makes them suited to work and outdoor environments (we're thinking hiking, hunting, surveyors, and uniforms), but the handsome classic design also makes them ideal for lifestyle wearers too. 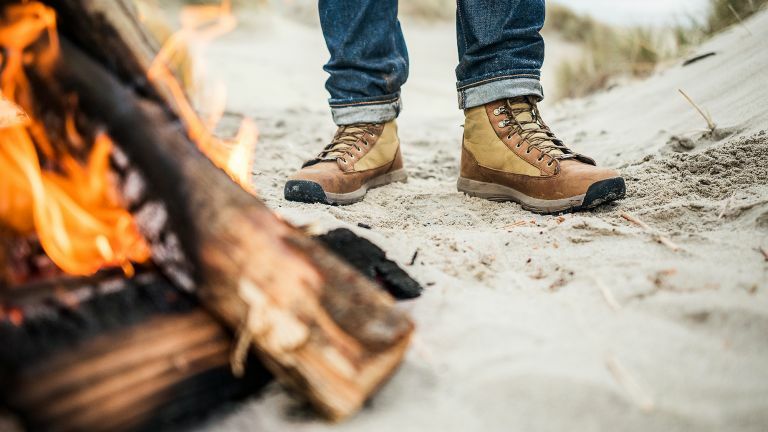 Danner's range of men's and women's boots are available to order now in the UK. Prices start at around £92. T3's pick of the bunch include the Feather Light 917 (£191) and the Mountain Pass (£286).